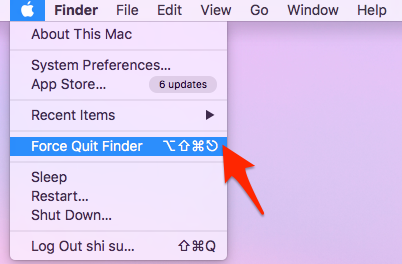 How to Force Quit on Mac in 3 Simple Methods - iMobie Inc.
Want to force quit on Mac but don’t know how? Don’t worry. 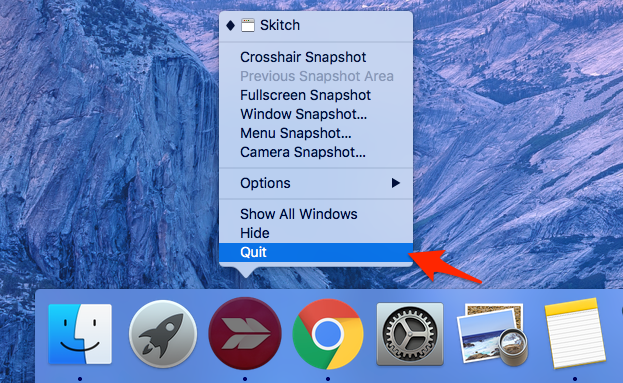 This guide will lead you to force quit on Mac with 3 simple and quick ways. MacClean is a cleverly and creatively designed Mac cleaner. With MacClean, you can clean all junks generated by system and browsers. Also, it helps you optimize and protect your Mac in a few clicks. Download it now. Mac OS X could be the fastest and most stable system for computer users. But nothing is perfect. You may have met the situation once or twice that an application gets stuck on your Mac. Every moment like this, you just need to force quit the application if you don’t want to wait for it. So here, we will share you 3 simple methods to force quit on Mac. Step 1. Press Command + Alt + Esc the same time and this will show you the force quit window. Step 2. Choose the app you need to force quit > Tap the Force Quit button. Step 1. Click the Apple icon on the top left screen > Find Force Quit option in the middle of the menu and it will show you the Force Quit Application window. Step 2. 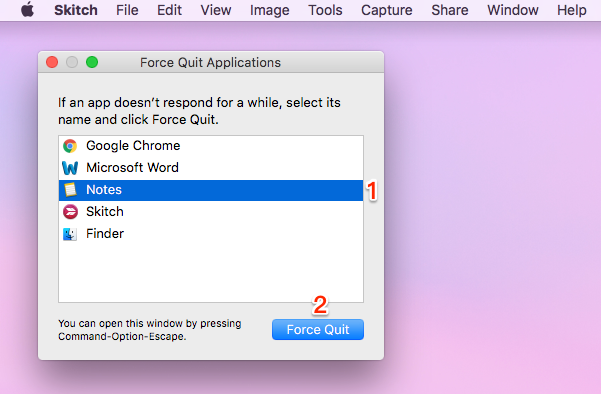 Select the app you want to force quit > Mac will ask you to confirm, click Force Quit > Done. Step 1. Find the application you want to force close in Dock > Right-click on the app and you will see the options. Step 2. Choose Quit (the last option) > The app has ended. When you get a Mac, all you wish is that the Mac could always work in the best state. However, as time goes by, your Mac becomes slow, sluggish and sometimes even gets stuck on a program. In this time, everything you need to do is to clean up your Mac. So here we would like to share you a powerful and reliable Mac cleaner – MacClean to help you keep your Mac clean, fast and secure. Now, let’s see what it can do for you. 1. 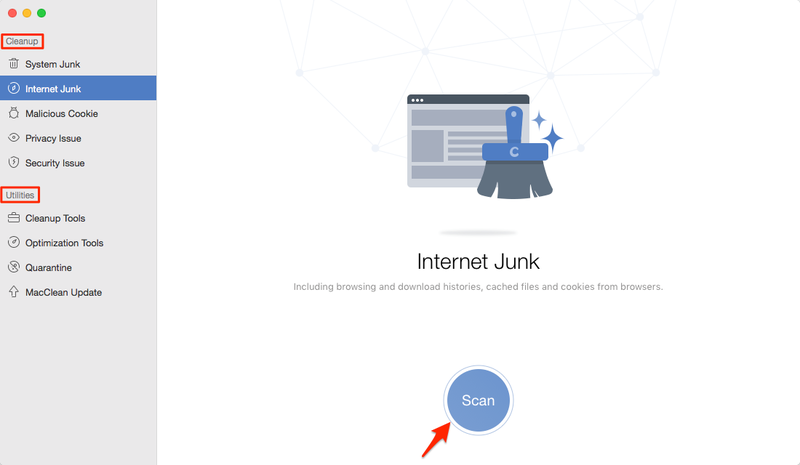 It supports removing various types of junks, such as System Junk, Internet Junk, Malicious Cookie, Recent App Usage, App Documents, App Private Histories and more. 2. It safely digs out and removes old and large files, identical files, language files from your Mac, then speed up and free up space on it. 3. It protects your privacy by clearing recent items history. 4. It scans your Mac deeply to find out and delete various kinds of viruses. MacClean provides 3 standards to ensure your files could be securely erased and gets your apps uninstalled without any junk file left. Give it a try to now. With so many wonderful features, MacClean is just what you need on your Mac. So, free download it to make your Mac looks like new. If you have any question on this post or MacClean, just feel free to contact us with email or leave your comments below and we will reply you soon.